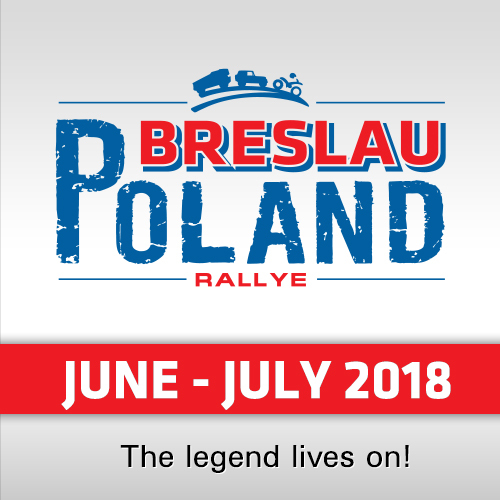 Both riders from the Indian Hero MotoSports Team decided to be safe and cautious with an aim to successfully complete the first half of the Dakar Rally without any unwanted incident. Oriol Mena continued his solid run from Wednesday to finish SS06 at 23rd position, and an overall 21st place. CS Santosh continued his resurgence in the rankings, despite a troubled ankle owing to an earlier crash. He finished the stage at 38th position and overall stands at 51st place at the end of the first half of the Dakar Rally. To summarize the first half for the team, it was an excellent start for the team with two very good stages from CS Santosh, then followed a couple of difficult ones and a very positive progress of Dakar rookie Mena, especially in the really tough SS05. 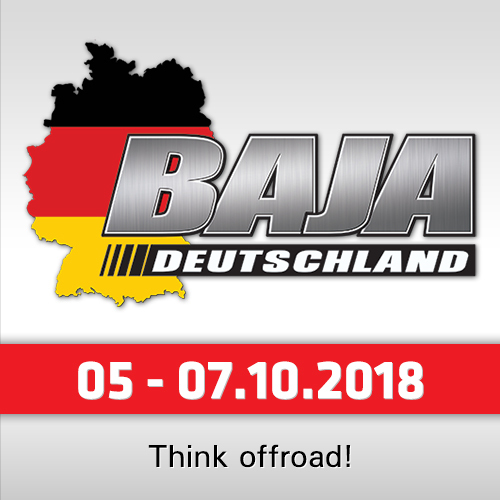 All in all a good Dakar so far as the team has been able to fight off, all that the Dakar has thrown at them so far and stands strong at the half way mark. As the competitors rolled into the cold and rainy La Paz podium, the cheer and warmth of the thousands of people who thronged the podium area braving the bad weather, gave them a true Heroes welcome. 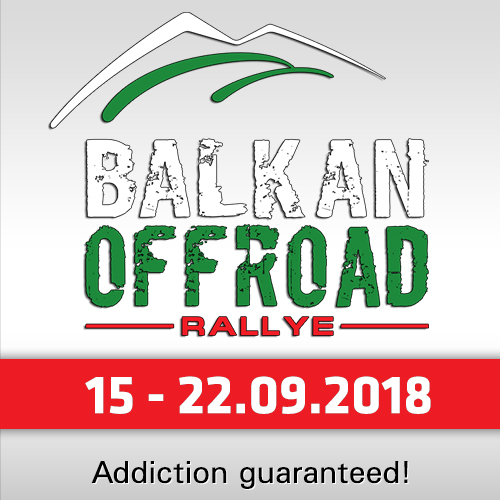 The competitors now get a much deserved rest day on 12th January, to rest their wounded and tired bodies and minds before the second leg of the rally kicks off. "Thursday was a difficult day due to rain so I decided to take it safe," said Oriol Mena. "I have my mind focussed on making to the finish line at Cordoba so I did not want to commit any mistakes just before the half way mark. I decided to trade off safety for speed but it doesn’t matter as there’s still a long way to go into the rally." 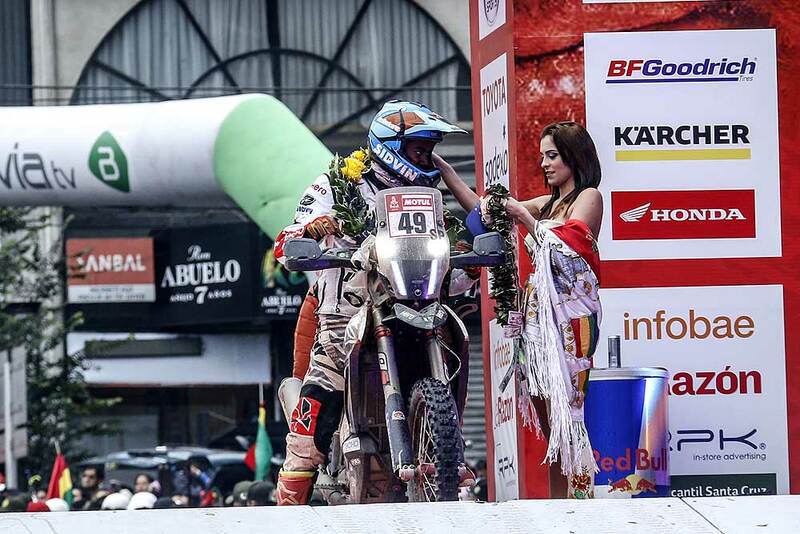 C.S Santosh reported: "Bolivia has always been the turning point in the Dakar. It was really cold start in the morning and a very long liaison, and then it started to raining making things worse. We didn’t have dust so I knew it was my best chance to pass a few guys and I tried to make the most of the opportunity. Overall good day and I brought the bike home."